Introducing one of our excellent waxed canvas backpacks for outdoor exploration and camping: the Builford Roll Top Safari Backpack. The Roll-Top Safari Backpack takes its design from the outdoor style backpacks with a rolled top closure. 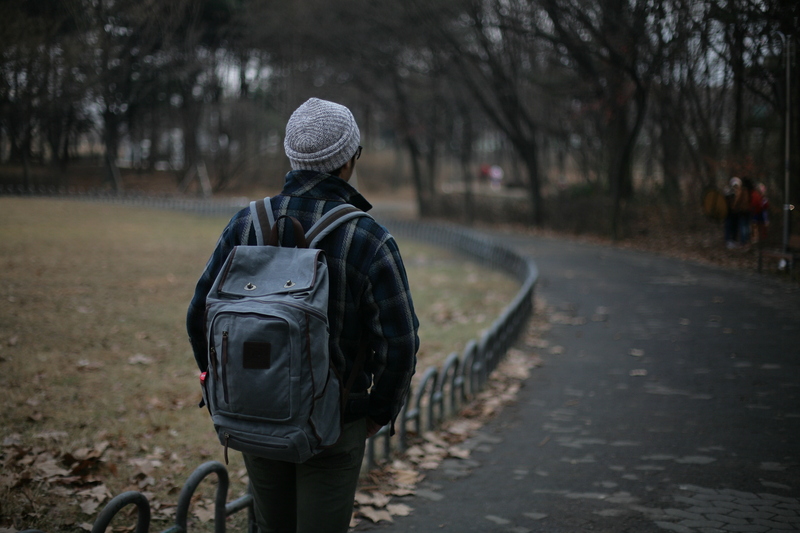 It is ergonomically designed to fit snugly against the back of the body, which makes long treks a walk in the park. It can be closed with the folding system at the top or with the front main zipper. 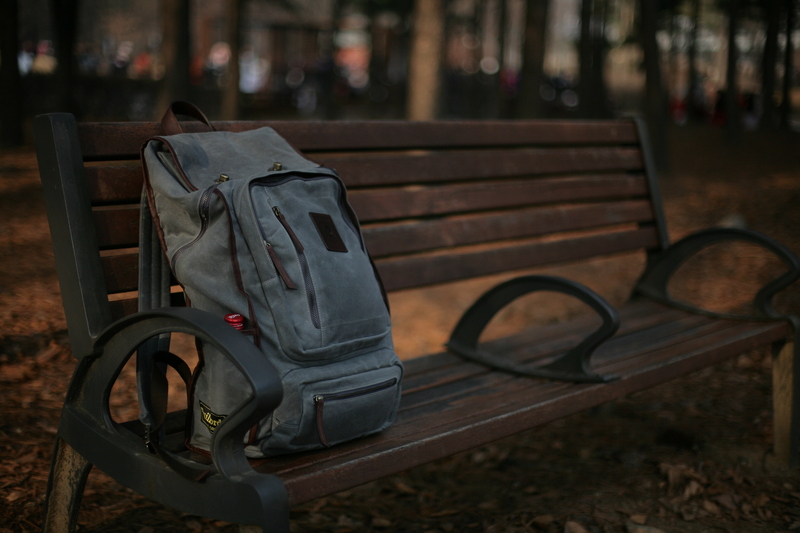 As with all Builford products, the Safari Backpack blends high-quality design with convenience, down to each component. 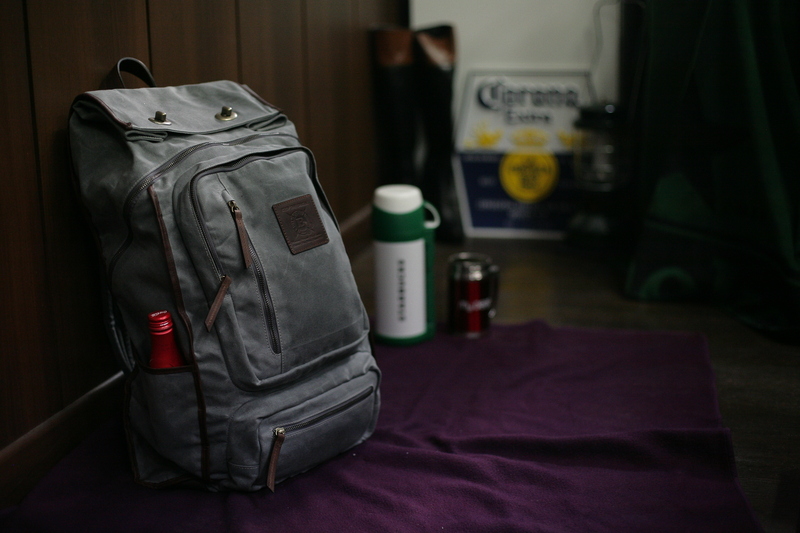 This waxed canvas backpack boasts a well-made design, down to every detailed component. The defining feature of the Roll-Top Safari Backpack is the folding top closure with brass locks. 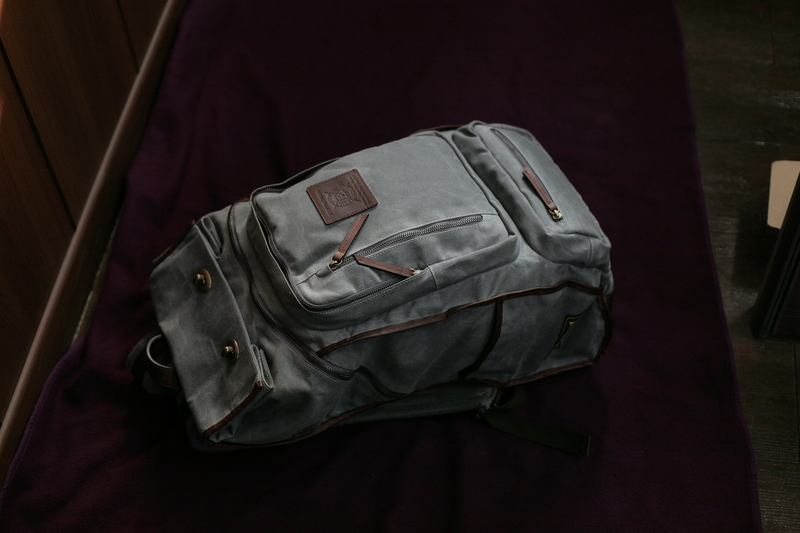 It also features zippered front and side pockets, easy-access front zip to the main compartment, and a 15” laptop compartment. It is made of Martexin Original Wax Canvas and oiled leather and has padded adjustable shoulder straps and a top carry handle. Internal features include a padded back panel, 15 inch laptop compartment and separate tablet compartment, and convenient accessories pockets including card pockets and pen loops. 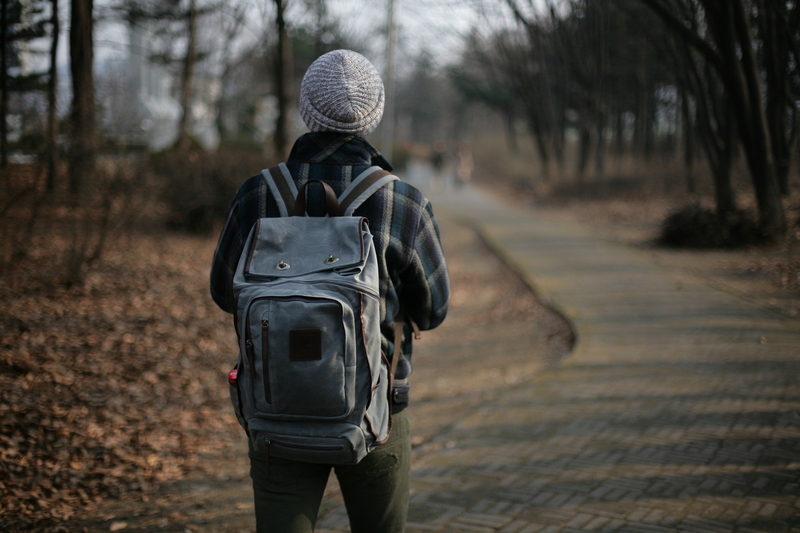 Share the post "Waxed Canvas Backpacks: Builford Roll Top Safari Backpack"
Posted in Fashion Review and tagged backpack, builford, builford backpack, builford bags, laptop backpack, waxed canvas backpack, Waxed canvas backpack - Builford roll top safari backpack, waxed canvas bags. Bookmark the permalink.